Shirin received her B.A. in Sociology from UCLA and her MA in Psychology at Pepperdine University. She is a Board Certified Behavior Analyst with 15 years experience in the field of Applied Behavior Analysis. Shirin became interested in the field of ABA while taking a course with Dr. Lovaas at UCLA and realized that this approach was really making a difference for children on the Autism spectrum as well as other developmental delays. She is passionate about helping all children reach their full potential and provide parents with the support, training and resources they need to improve the quality of their lives. Her expertise includes early intervention, school consultation, clinical supervision, parent training and staff development. 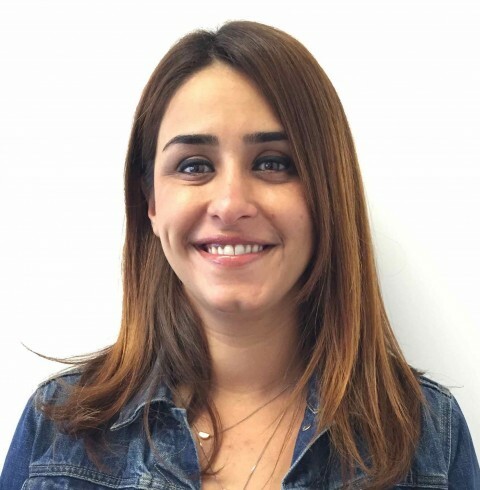 Shirin is trained in the use of empirically-validated treatment technique such as Functional Communication Training, Discrete Trial Training, Pivotal Response Training, Positive Behavior Support and conducting Functional Behavior Assessments. When not working, Shirin enjoys spending time with her family and friends, reading books and going on hikes.